Gola 'Track Mesh' made in England men's retro running trainers in a refreshing red/white colour combination for that stand out 1970s indie vibe. This iconic silhouette is equipped with vintage sports style side stripes in white, Union Jack flag branding, contrast lace fastening, classic retro mesh panels and perf detailing to the suede toe box. There's also a white leather heel counter to complement the red suede trims. The lightweight runner outsole is designed for comfort and features the traditional upturned lip to the grip. 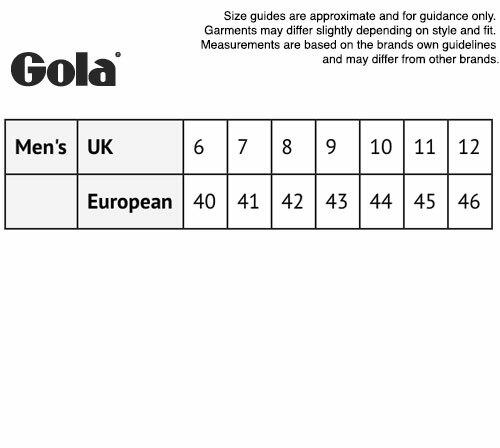 Gola Track Mesh made in England trainers are a premium footwear masterclass. Perfect for that casual retro and indie look. 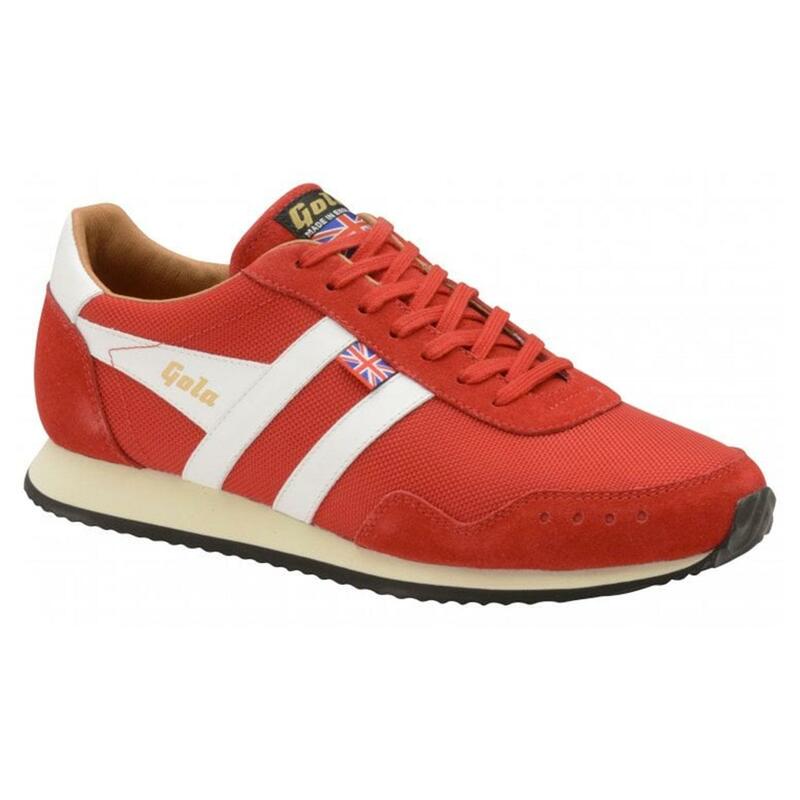 Gola 'Track Mesh 317' men's retro made in England trainers in Red. 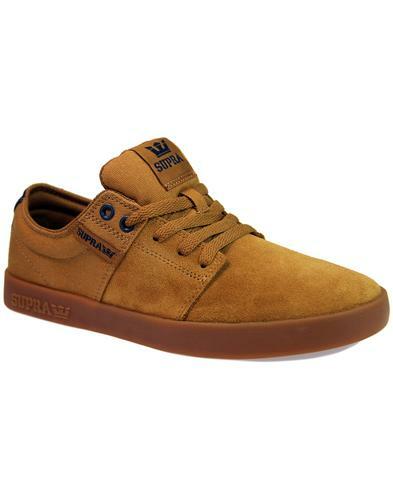 Classic runner outsole and grip. Union Jack tab to side. 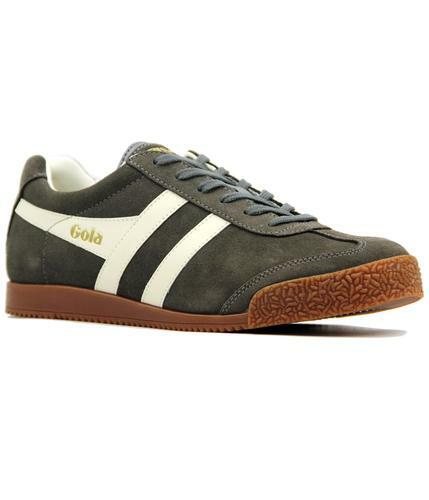 Gola Made in England woven tab to tongue. 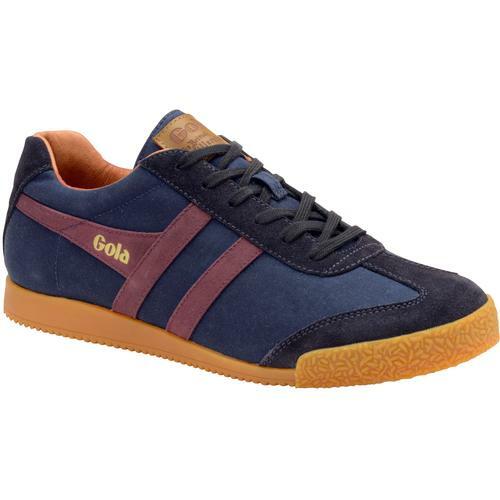 Gola gold signature detail to sides. Perforated finish to the suede toe box. Contrast white side stripes and heel counter. Composition: Textile/Suede upper, other outsole. 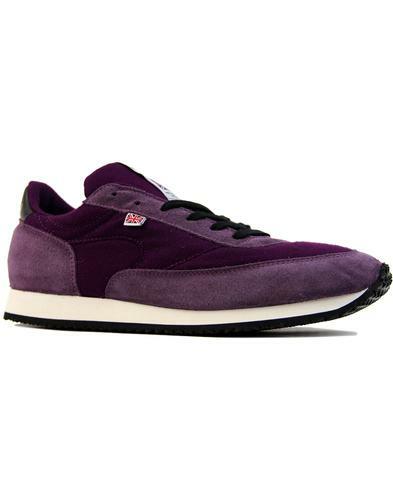 SKU: CMA498RW Gola Classics Track Mesh 317 Trainers.